I attended the Southern Conference of Dental Deans and Examiners 2018 annual meeting in Memphis, Tennessee. 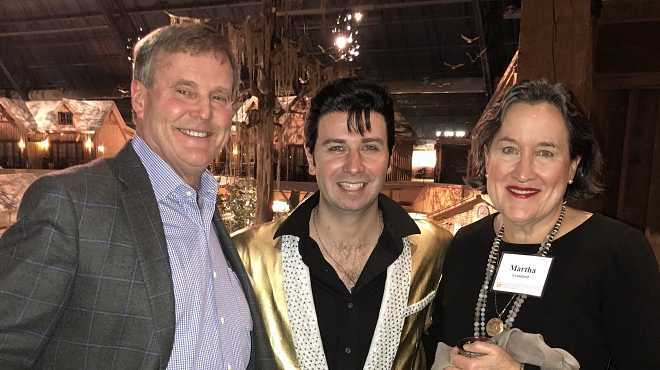 Elvis was there, along with Deans of southern dental schools and representatives from dental licensing boards. The Southern Conference (SCDDE) brings together those who educate and train dentists (dental school deans) with those who license and regulate dentists (dental licensing boards). Dental deans and board members share a common goal: offer the citizens of each state the best possible dental care from highly trained and properly licensed dental professionals. The meetings are geared towards common concerns: improving the process of licencing dentists, helping dental students succeed, and moving the dental profession towards meeting the goals in our changing world. Dental school deans are responsible for educating their students using current technology and techniques. This is a challenge in our rapidly changing profession. Dentistry is not the same profession it was 20 years ago. Dental education must change along with the profession. One topic we discussed was the role of dentists in treating sleep disorders. We learned that 60% of the adult population deals with sleep apnea at least once per week. As dentists we can treat these symptons and help patients sleep better. The licensing boards of each state consist of dentists who examine the skills of senior dental students and others who want to practice dentistry in their states. Today dentists want the freedom to move to other states and to practice across state lines. Dental Boards joined together to offer licenses that will allow the dentist to practice in many states. South Carolina’s SRTA and CRDTS exams qualify dentists to practice in 43 states. It is important that we calibrate the exams from state to state. Each exam must measure the skills that will be used in practice. This makes dentistry helpful and safe for the citizens we serve. I stayed involved with the Dental Board of South Carolina after serving as member and then President. I understand the hard work and dedication that goes into creating top notch dental professionals. The Deans and Examiners need the support of general dentists as they continue to grant degrees and licenses to offer the best quality dental care to citizens of our state. And of course I enjoy spending time with these fellow dental professionals from other states. Who wouldn’t have fun being hosted in a great southern city? 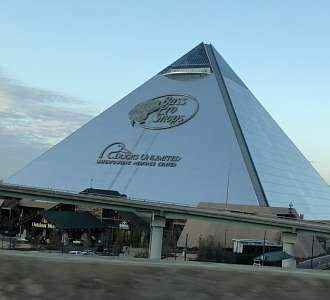 In a glass Pyramid? With Elvis Presley? 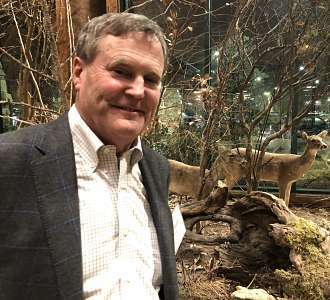 Surrounded by wildlife, fish, and duck ponds? We had a great time. We met some great people and connected with old friends. Many thanks to the University of Tennessee College of Dentistry and the Tennessee Board of Dentistry for hosting this year’s event. 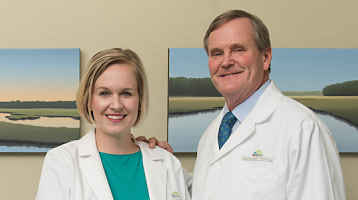 If you have questions about the license to practice dentistry in South Carolina or what we do to regulate the profession, contact Dr. Bill Cranford at Cranford Dental in Rock Hill, South Carolina.